Are you proud of your city? Do you enjoy helping others? 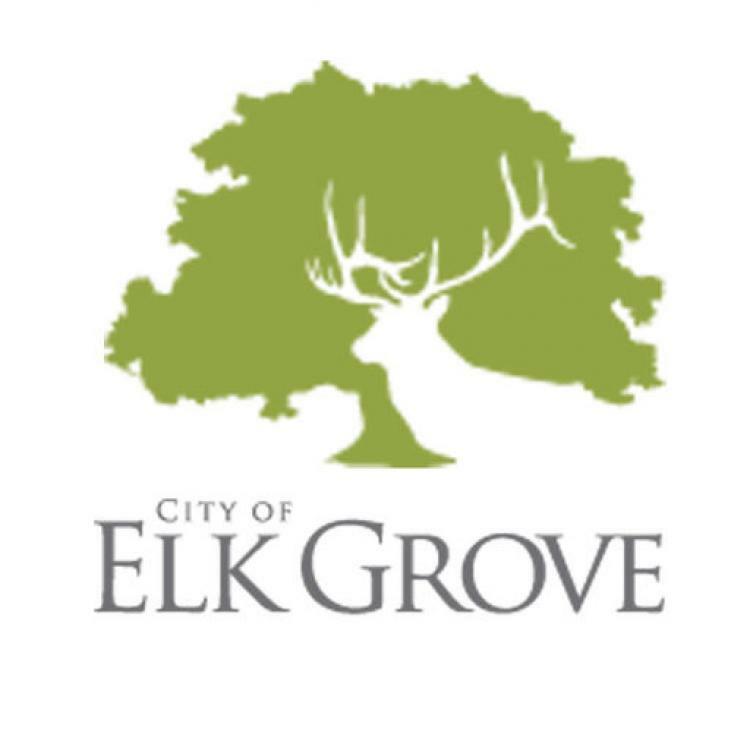 Does the opportunity to speak with people about what makes Elk Grove special sound exciting? If so, step up for Elk Grove and step into the role of Community Ambassador. Intersted candidates are invited to attend an upcoming orientation.